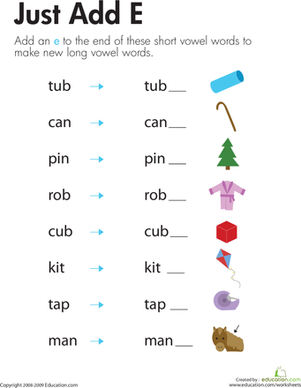 This GH worksheet presents a difficult phonics concept to your child in a simple way. Learning phonics rules is tricky enough, but throw silent letters into the mix and things really get confusing. Luckily, the silent GH tends to follow a certain pattern, almost always coming before the letter T. As your child completes the sentences in this GH worksheet, they'll get to know this spelling pattern better. 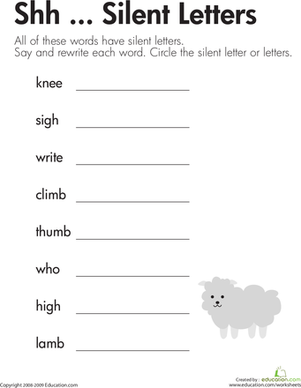 Help your second grader remember words with tricky silent letters with this phonics worksheet. Give your child's reading fluency a boost by practising reading words with silent letters. Help students recognise words with silent letters with this fun coloring activity. By spotting the silent letters, a picture will be revealed! The answer to each crossword puzzle clue is a word with a silent letter. 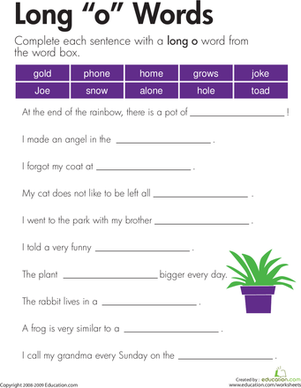 This year three reading worksheet helps kids recognise words with silent letters. 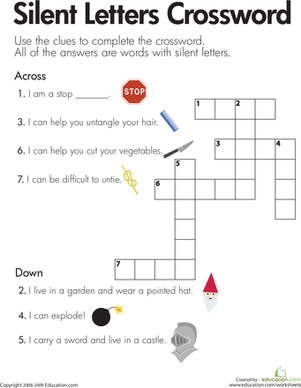 In this language arts worksheet, students practise identifying words with silent letters by solving fun riddles. 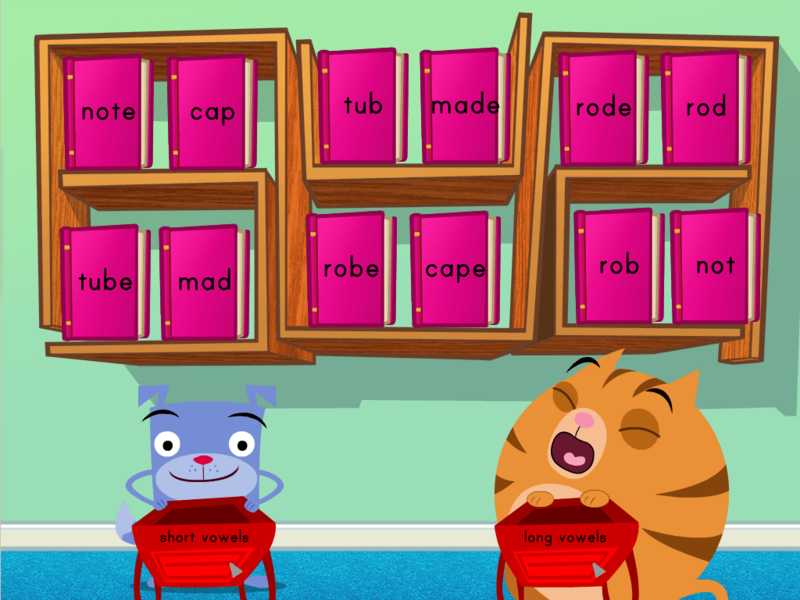 Boost your second grader's phonics knowledge with a lesson on double o words like "look". All of the words on this year three reading worksheet have at least one silent letter. Kids say each word, write it, and circle the silent letter or letters.